Senior dogs, like people, can encounter changes in their health as they age. Since dogs age more rapidly than humans, they can enter their senior years as early as 7 years old, depending on their breed. It is important to keep on top of your dog’s health as they get older to ensure that they can age gracefully and comfortably.  At the Airdrie Animal Health Centre, our veterinary team will evaluate the health of your dog with a senior exam and help make a wellness plan to keep your animal healthy. As your dog ages, several health factors become more of a concern. Senior dogs are more prone to diabetes, heart disease, arthritis and more. By keeping on top of your dog’s health, we can help your dog age without having to suffer from a disease. For care of your senior dog, we recommend a senior health exam every six months to keep on top of your senior pet’s health. Our doctors can evaluate the specific needs unique to your pet to make sure you are able to give the optimal care for your canine. 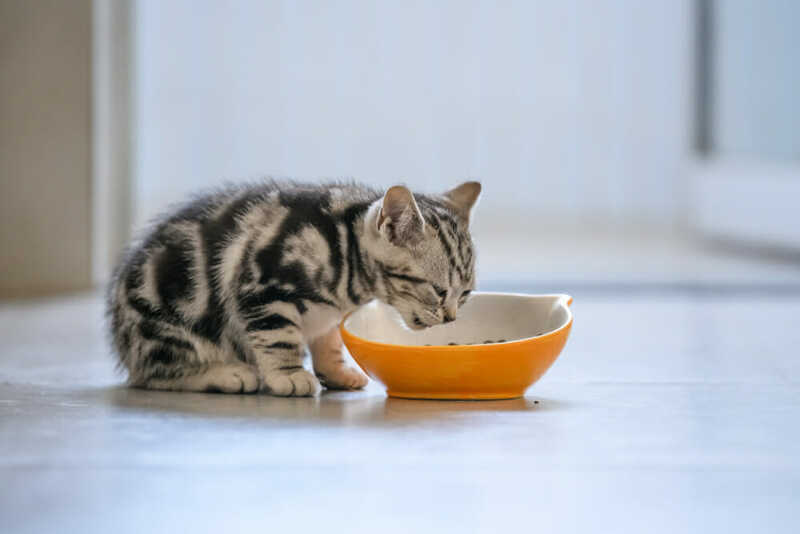 Since the nutritional requirements for your senior pet can change as they age, our veterinary team can help you make sure you are not only catering to your pet but also their specific stage of life. Adapting your home environment to your pet is also important. Having ramps instead of stairs can make movement easier on arthritic joints. 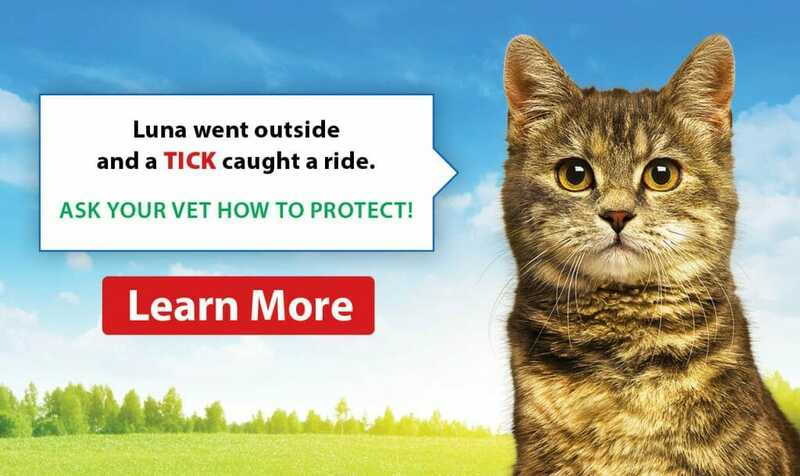 It is also important to ensure that floor surfaces have sufficient traction, so your pet doesn’t fall.